Which Par Three will be voted the Hardest in the Miami Valley? Let your voice be heard and cast your selections until next Friday Morning when the balloting will close. Bryan P. Conner, PGA has been named the Head Golf Professional at the Country Club of the North and will begin his duties by the end of this month. Bryan comes to CCN from the Heritage Club in Mason Ohio. 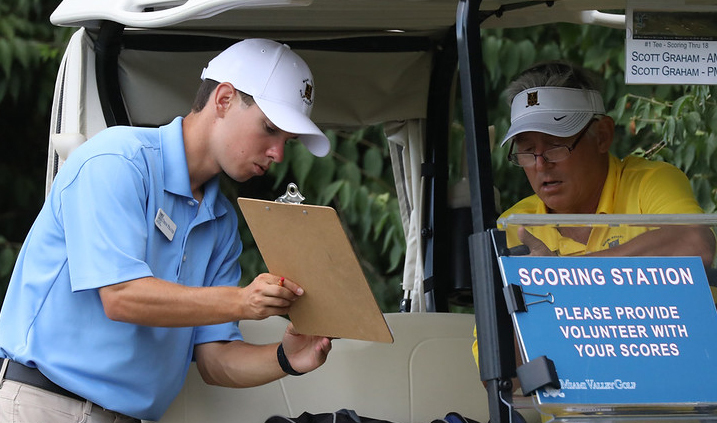 Miami Valley Golf is looking for event and league staff to manage and/or assist with our 2019 calendar. These positions are open to anyone with a basic understanding of the game and are passionate in assisting others enjoy our sport. To see more or become involved! It may be hard to get used to, but those in our game with a high statistical analysis background, all agree that putting with the Flagstick in, from any distance, will improve your chances of holing putts. Watched the Linked Video to See for your Self ! 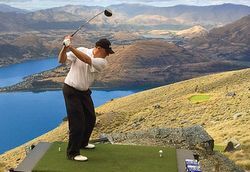 With major changes to the Rules of Golf going into effect in 2019, your Miami Valley Golf will offer an expanded schedule of complimentary workshops. They will take place this off season across our area. One of our key responsibilities is promoting our great game and all it's benefits. 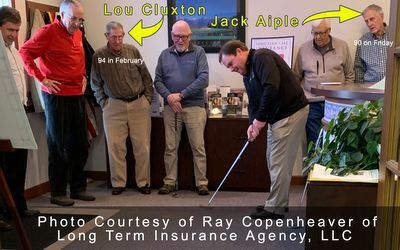 I had the great pleasure of attending the 90th birthday party for Jack Aiple who plays in most, if not all of our Masters Events. Not only does Jack move with a youthful vitality of a man in his 50's, but he was not alone, as there was any another Nonagenarian in the room who still plays on a regular basis as well. Happy Birthday Jack and congratulations to all of you out there who are still playing our great game!